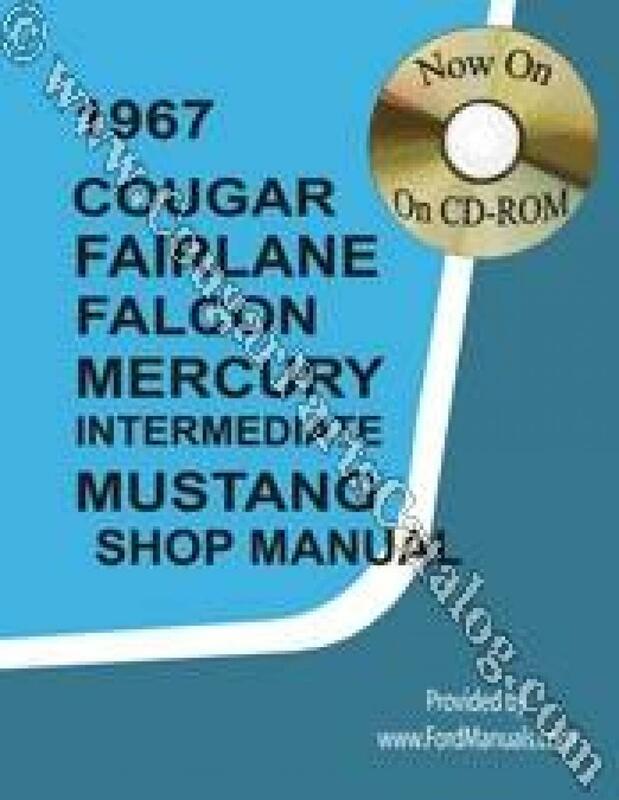 Mercury Cougar, Mercury Full Sized Vehicles, as well as the Ford Mustang, Fairlane, and Falcon. Great option for international customers. Light weight, but all the same data as the hard copies. 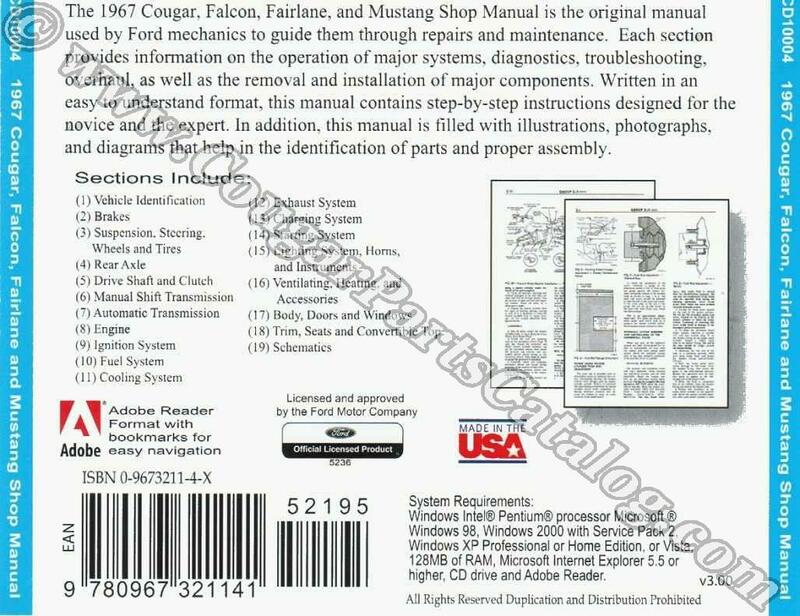 Also great for those who would like to be able to print off the page they need while working on their rig without beating the tar out of their manual. the hard drive you are installing it to is set to be shared over a network. the CD/DVD drive on your computer is set to be shared over a network. 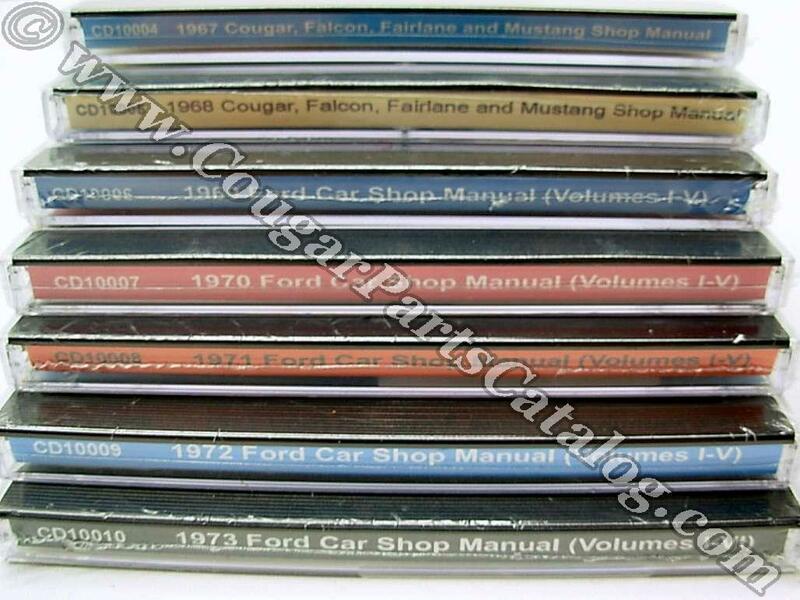 This is to limit sharing of this software in accordance with Ford&apos;s requirements.